While scrap is typically considered an issue by all manufacturers, it is of particular concern to Covert Manufacturing (Galion, Ohio) and its large production parts. As a manufacturer for the agriculture and heavy-duty truck industries, Covert knows that one scrapped component could mean thousands of dollars in raw material, hours of wasted machining time and major setbacks in delivery. As such, Covert requires machine technologies that can handle a wide variety of part materials and sizes with speed and precision. With the A88E machines, Covert can now produce large orders of up to 50,000 parts within short lead-times. The machine’s inherent rigidity enables the company to perform accurate machining along all axis extremities, providing for precision across all part features in any size application. Using the flexibility and overall tooling capacity (130 tools) of the A88E, Covert has been able to perform more processes in a single setup, minimizing machine downtime and stack-up error. In one engine component application, the company used over 40 tools in three phases on the same pallet. Processes included deep-hole drilling, high-feed face milling and 0.0005-inch diameter tolerance boring. Part probes were implemented between phases to verify feature accuracies and locations. Covert can now handle large orders with short time frames and is able to achieve the required deadlines while staying profitable. 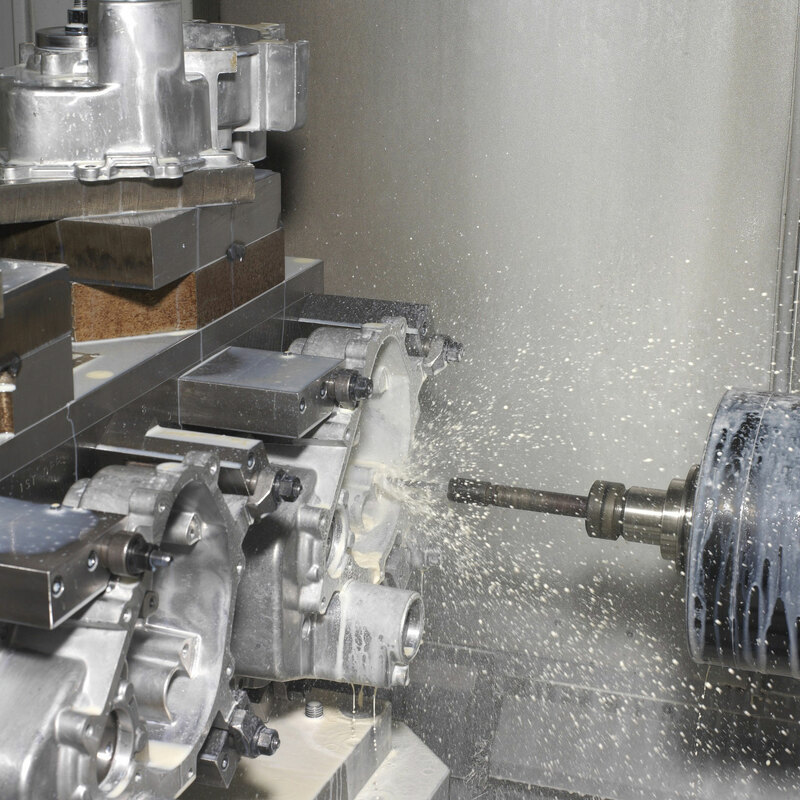 Precision machining equipment has helped to lower scrap rates, further propelling company growth.